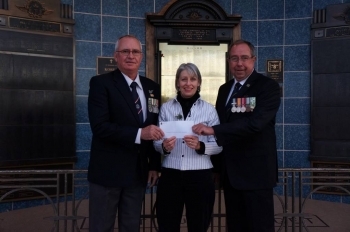 We are delighted to announce two fantastic donations of $5000 each from the Inverell RSL Sub Branch and the Inverell RSM Club. 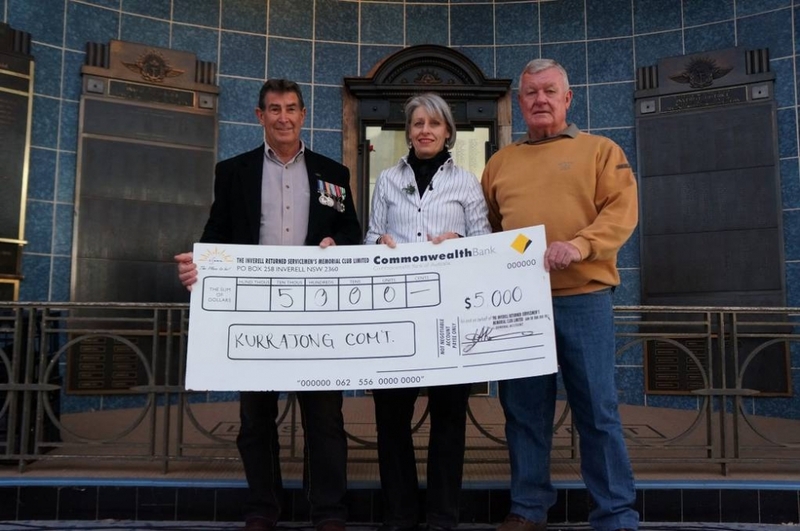 These funds will assist with the set up and operational costs of staging Kurrajong Week. 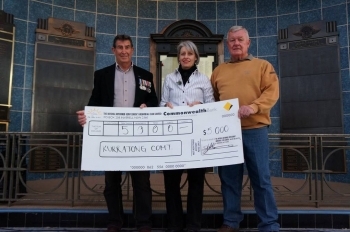 On Monday 4th August, our committee gathered with representatives of the RSL Sub branch and others for a short service to remember the outbreak of WWI. At dusk wreaths were laid to remember those who served during this conflict.